Japan is a country that is usually associated with culture, heritage, history and tradition. However, Japan is way beyond that. Japan is not just associated with the past but it is also an extremely advanced and modernised country. As we all know, Japan is the tech capital of the world but along with keeping up with modernity, the people of Japan are very well rooted in their customs and traditions. Japanese culture speaks volumes about the kind of people that live in the country and the lifestyle they follow. The people in Japan still follow a few important customs, especially during festivals. As the New Year celebrations are drawing close, you will find how the Japanese follow age old customs to celebrate it. Before the New Year begins, they clean their homes as they believe Gods will enter to bless them. As they step into the new year, they do not utter any bad words or recall any unlucky events as they believe that it might impact the new year negatively. 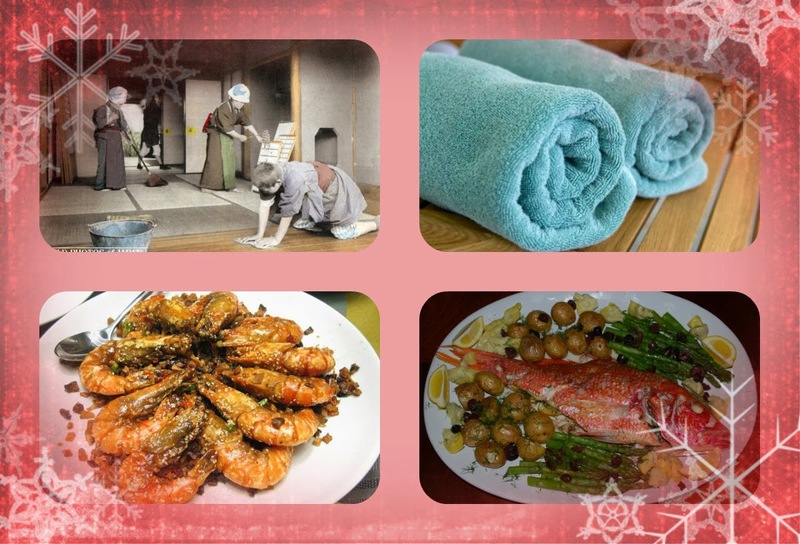 They eat lucky food like, prawn and red snapper; they wear new underwear and use a new towel on that day as they hope for a new beginning. This is just an example of a few traditions they follow. When it comes to food, the Japanese believe in eating healthy food and they mostly eat a lot of seafood, juice, and herbal or organic tea. If you take a look at Japanese fashion, you will see how modern it is. If you believe that it is restricted only to kimonos, then you are highly mistaken. People in Japan are extremely fashion conscious and religiously follow trends that are current in the fashion capitals of the world. They are also ‘brand conscious’ and love shopping. However, the people of Japan don’t just shop at boutiques and they also shop at small shops in the shopping districts of Japan. Japan is a picturesque country and the people of Japan love to indulge in short weekend getaways. They go to bathe in Onsens or hot water springs and stay at comfortable ryokans (bed and breakfast). They basically like to mix work and pleasure to balance their lives. If you want to visit Japan anytime soon, then you can read up blogs about Japanese lifestyle, people and culture, so as to learn more about the country. This will help you adjust well once to reach Japan.